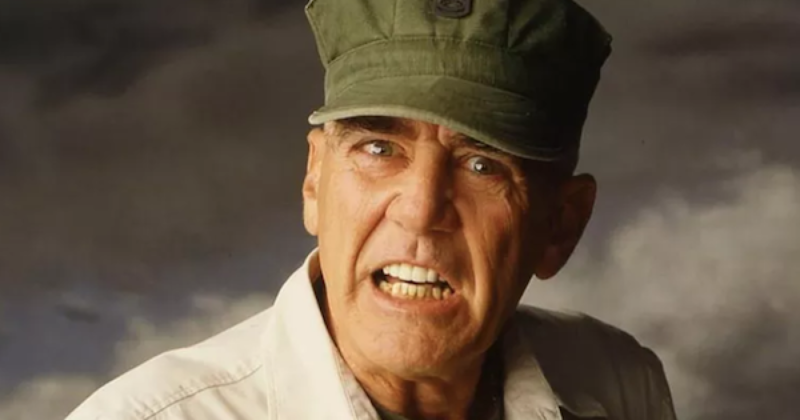 Gunny thank you for your service to his country as a Marine. Thank you for hours of entertainment. May God grant your soul peace and may he comfort all of your loved ones.